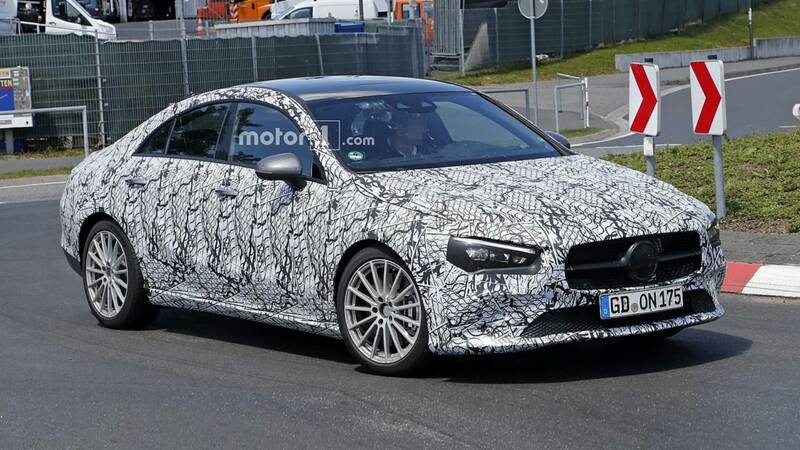 Wagon fans, rejoice – the CLA Shooting Brake will get a second generation. 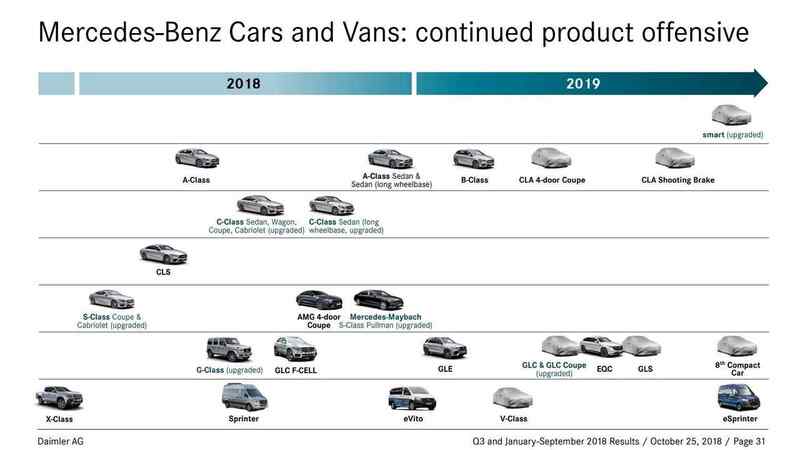 Tucked away in an otherwise bland and lengthy press release talking about Mercedes’ January-September 2018 results is an interesting slide revealing the product offensive programmed for next year. On page 31 of the PDF, we get to see not only the already introduced B-Class, the first-ever EQC and eSprinter, but also new arrivals such as the next-generation CLA together with its more practical CLA Shooting Brake counterpart. Judging by how the thumbnails are positioned on the second row, it’s safe to say the not-a-coupe CLA will be introduced in the first half of 2019 while the wagon is going to be out probably in the third or fourth quarter of the year. 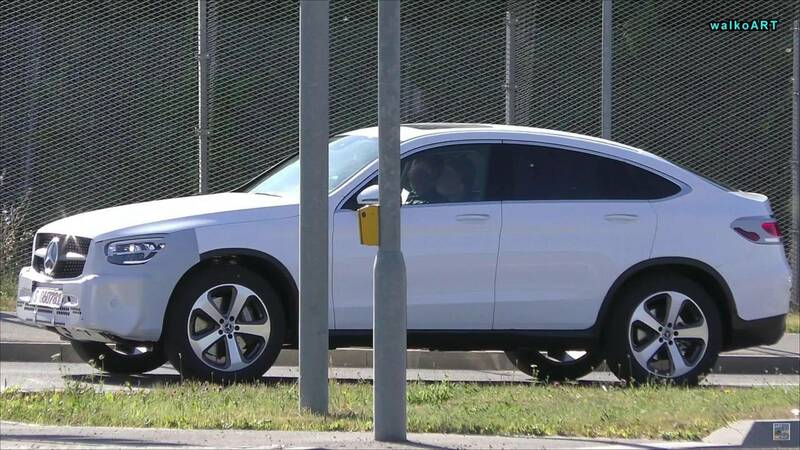 Both have been spotted undergoing testing multiple times already, and it was only this morning when we covered a spy video of a red-hot CLA. 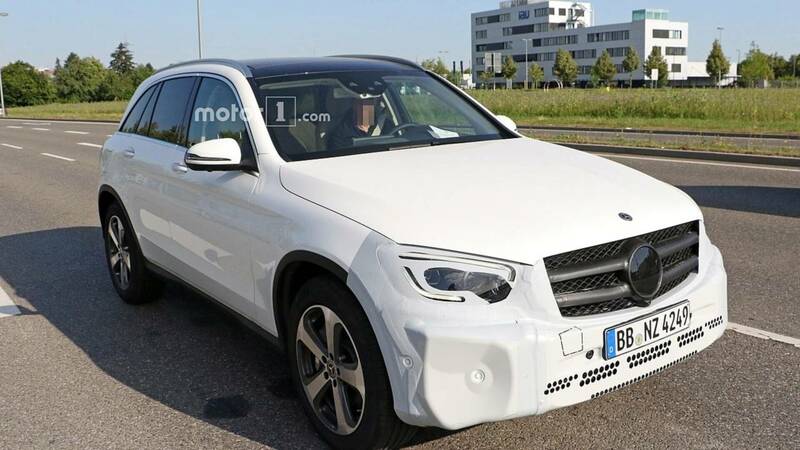 Not that it comes as a big surprise, but the GLC and GLC Coupe (pictured above) will go through the typical mid-cycle refresh in 2019, most likely in the first half of the year. 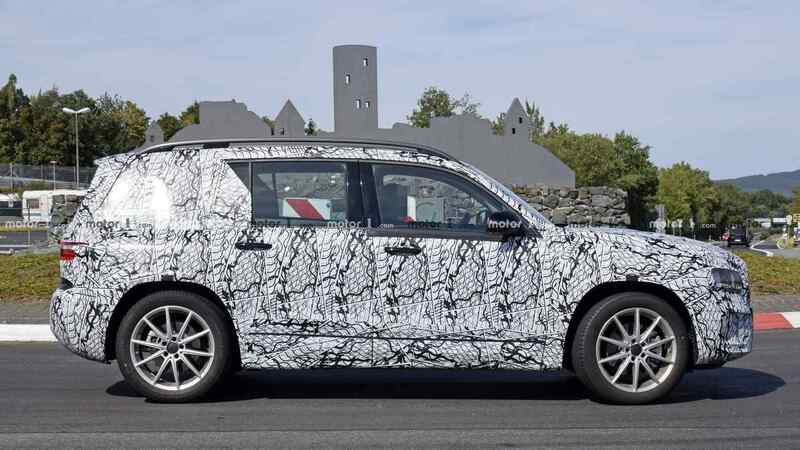 Mercedes’ flagship SUV, the all-new GLS (pictured below on the left), will arrive a few months later to fight the recently introduced BMW X7. As for the “8th Compact Car” listed in the adjacent slide, it’s most likely the first-ever GLB (pictured above on the right). A boxy crossover evoking the spirit of the GLK, the new compact high-riding model will combine the ruggedness of the mighty G-Class with everything you like about the A-Class hatchback and sedan. 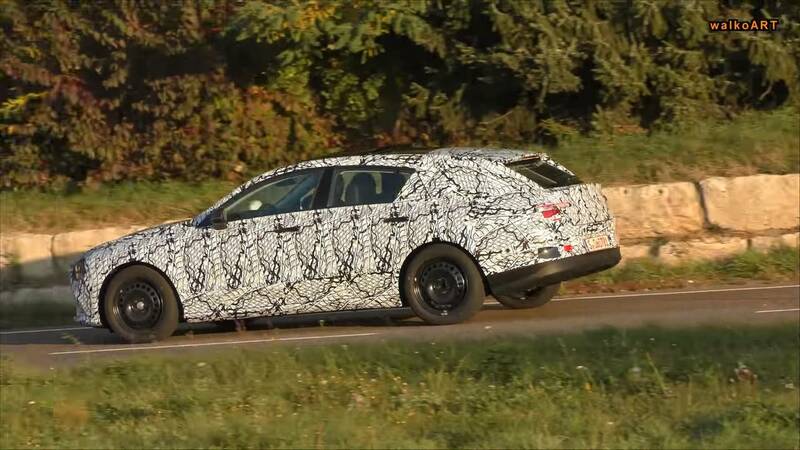 Speaking of which, a prototype of the GLB was recently caught on camera by our spies and it had an almost identical dashboard design to what you’ll find in the A-Class models. 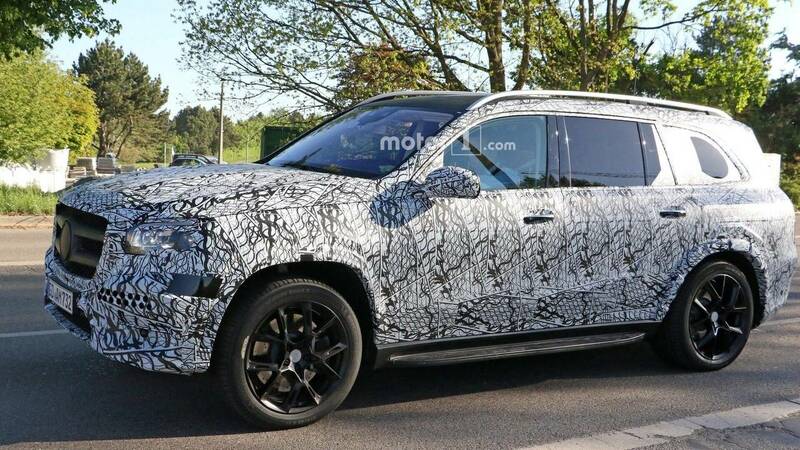 The V-Class is also listed for a reveal in the first half of 2019, and it most likely refers to a facelift taking into account the current generation was launched only four years ago. 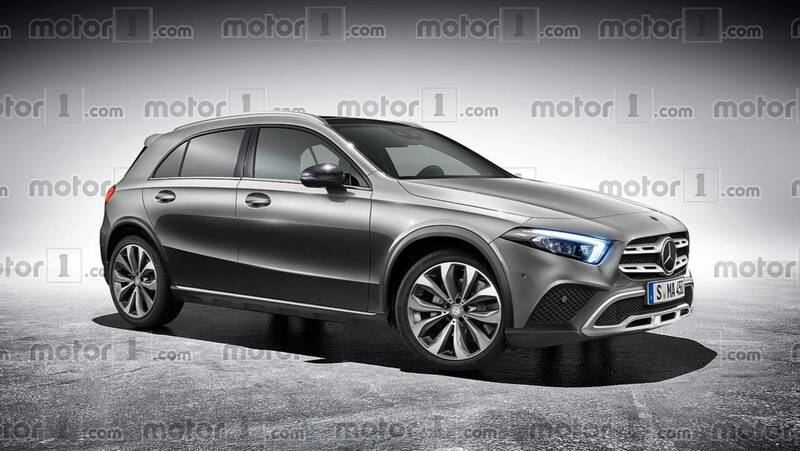 The absence of the new GLA (pictured above on the left; speculative render on the right) means we will have to wait until at least 2020 to see the next iteration of Mercedes’ entry-level crossover. In July 2016, another product roadmap showed a GLA Coupe, but days later it was removed from the company’s media site. 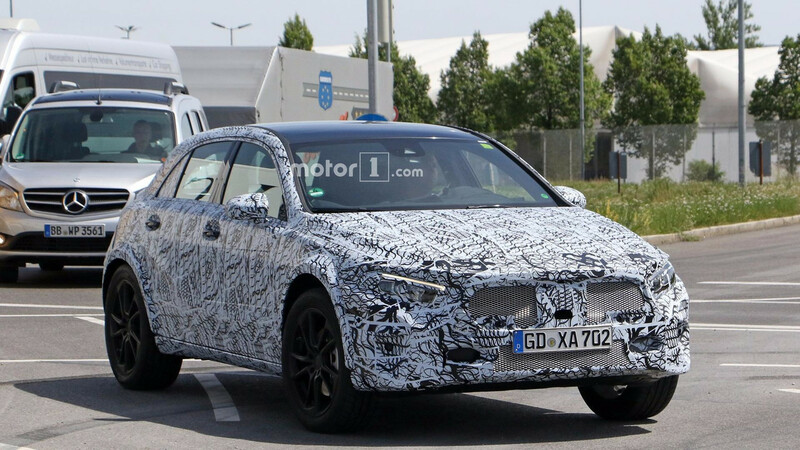 It might be back on the agenda as Daimler CEO, Dieter Zetsche, hinted in an interview with Top Gear magazine earlier this year that a more stylish version could be in the works, possibly to rival the BMW X2. Smart’s long-term future is uncertain at this point since partner Renault is apparently not willing to continue the tie-up beyond the current-gen cars, but we do know the range will be “upgraded” towards the end of next year. As you may recall, Daimler’s city car brand will become entirely electric in Europe by 2020 to follow the already pure EV lineup it offers in the U.S.